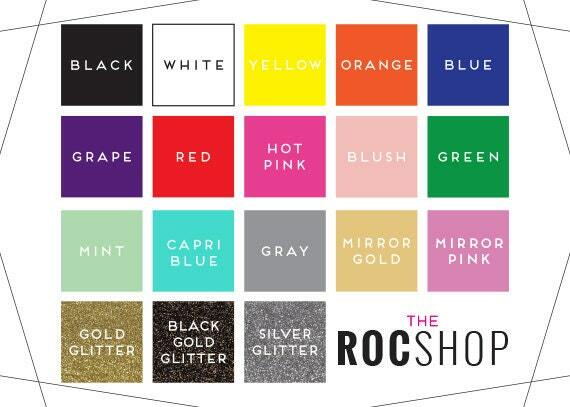 Part of The Roc Shop's winter line #ROCtheHolidays, add some sass to your winter cocktails!! 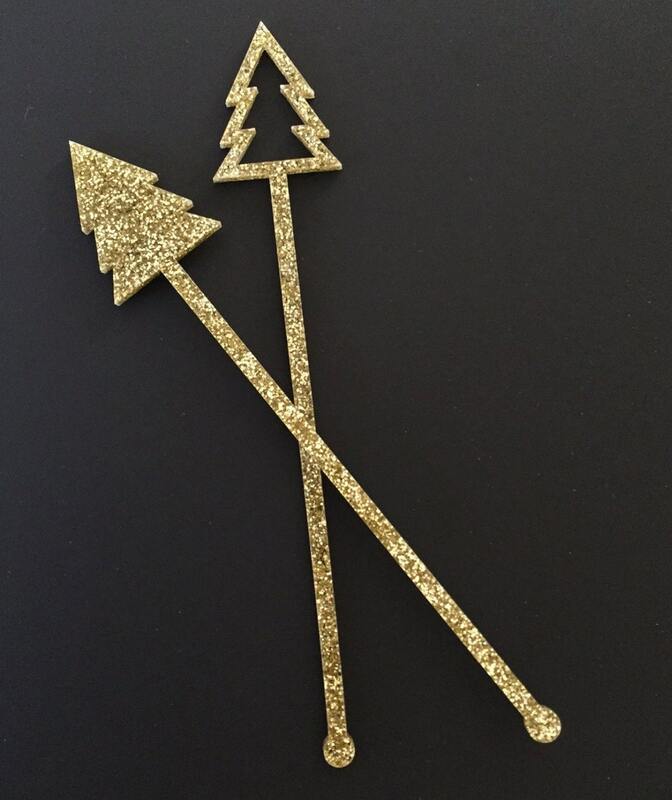 These cute and modern holiday tree stirrers will be a great addition to your bar cart! 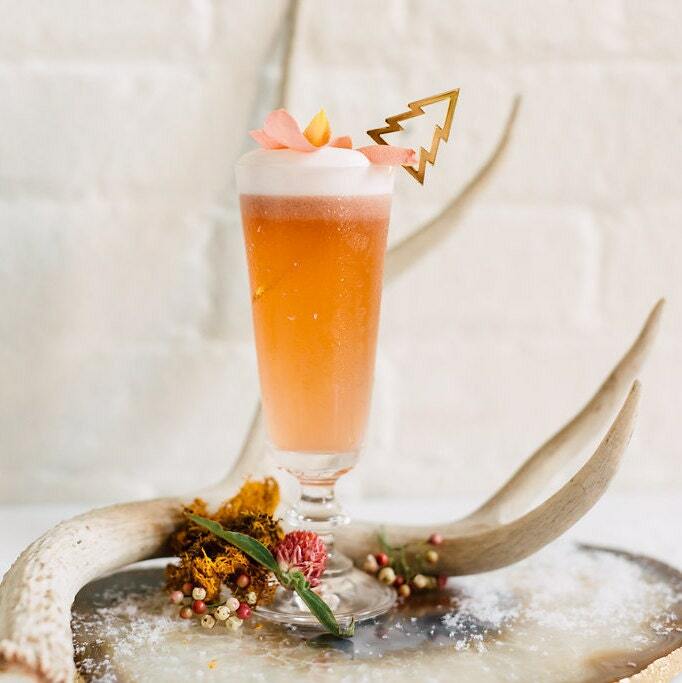 Perfect for weddings, bridal and baby showers, birthday parties, holiday parties, stocking stuffers, gifts and more! 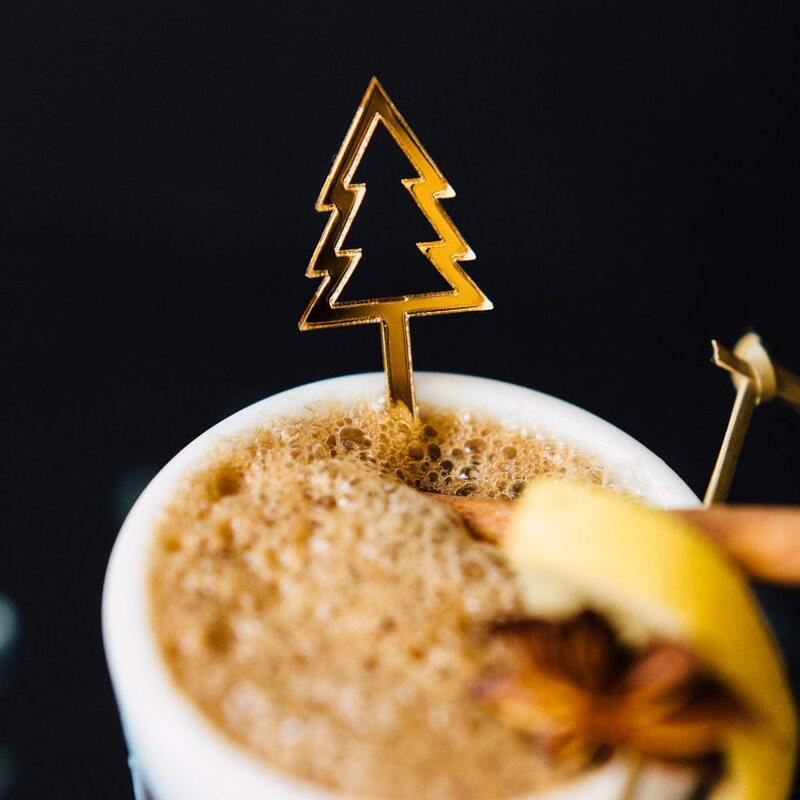 Set comes with 6 CT. of 3 full trees and 3 outlined trees. See pictures for styles. All MIRRORED ACRYLICS have gray backings.